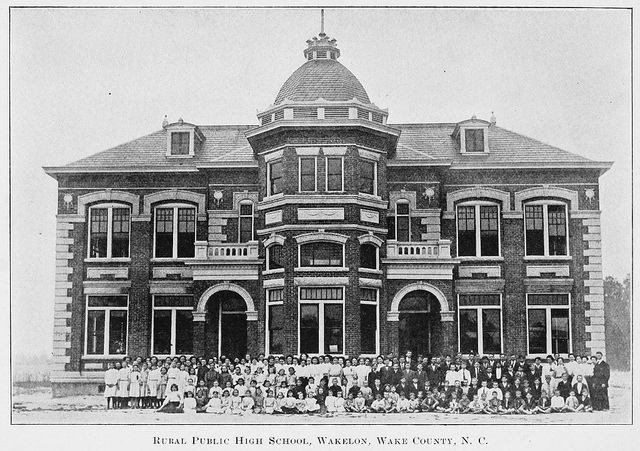 Wake County is a county found in North Carolina. With a population north of one million people, Wake County is the second most-populated county in NC. Raleigh, North Carolina's state capital, sits at the head of Wake County with encompassing cities such as Durham, Chapel Hill, Cary. and surrounding areas. The region originated on the heels of the Research Triangle Park, anchored by the Triangle cities (Raleigh, Durham, Chapel Hill). Chapel Hill has long been regarded as the third point in the triangle as it was the third most populated city before Cary's population greatly surpassed it. Today, the estimated population of Wake County is just over one million with the Raleigh-Durham-Cary area coming in at over two million. The Raleigh-Cary Metro is just over 1.1 million. Wake County is the 9th fastest growing county in the United States with the number of people relocating to the area, and number of jobs available. In 2018 the town of Cary, and the city of Raleigh were ranked the 8th and 15th fastest growing cities, respectively. The real estate found in these Wake County cities is some of the most affordable properties in the country, and with a strong local economy, it's easy to see why the area is growing so fast. Downtown Raleigh has been the hub of Wake County real estate, both commercial and residential. The densely populated area has some great neighborhoods that attracts a lot of different folks to the city. Neighborhoods like Glenwood South, Mordecai, Cameron Village, Oakwood and Hayes Barton are some of the best area's to look at homes for sale in downtown Raleigh. North Raleigh real estate has experienced some serious growth over the last couple of decades and has become a premier spot to live in the Raleigh, NC area. The North Raleigh area is one of the premier spots to live in Wake County with easy access to downtown Raleigh, Research Triangle Park, Durham, Cary, Apex, and more! The homes for sale in north Raleigh are priced in such a way that we feel is undervalued. Over the next handful of years experts predict the area to see somewhere between 18-22% appreciation. Downtown Durham is another one of the premier spots for real estate in Wake County, NC. One of the fastest growing areas, and a bit of a well kept secret is Durham, NC! It's easy to forget about Durham sometimes (outside of college basketball season thanks to Duke) as it is overshadowed by Raleigh, and even sometimes Cary. The city of Durham is one of the coolest places I've been to, and the downtown area is awesome. Homes for sale in Durham are some of the best value in the Wake County area. In 1771 from the outer parts of Cumberland County, Johnston County, and Orange County, Wake county was formed. The original courthouse in Wake County was built at a village originally called Wake Coutyhouse, now known as Bloomsbury. Wake County lost a little area to Franklin County in 1787 and Durham County in 1881 as well as 1911. During the colonial period of North Carolina, the state capital of North Carolina was New Bern. During the Revolutionary War there was no state capital and the General Assembly would meet in various locations around NC. 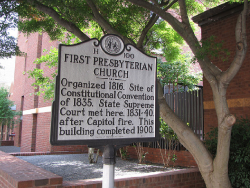 From 1789 to 1793 Fayetteville was the state capital until Raleigh became the permanent state capital in 1793. Originally, the commission members favored land that was owned by Colonel John Hinton across the Neuse River went they were choosing a site to build the state capital. The night before the final vote took place, Joel Lane invited the committee to his home for an evening of food and spirits. The next day, the vote went in Lane's favor. A lot of speculation here as to why the vote swayed! Lane named Wake County after Margaret Wake, the wife of Colonial William Tryon. 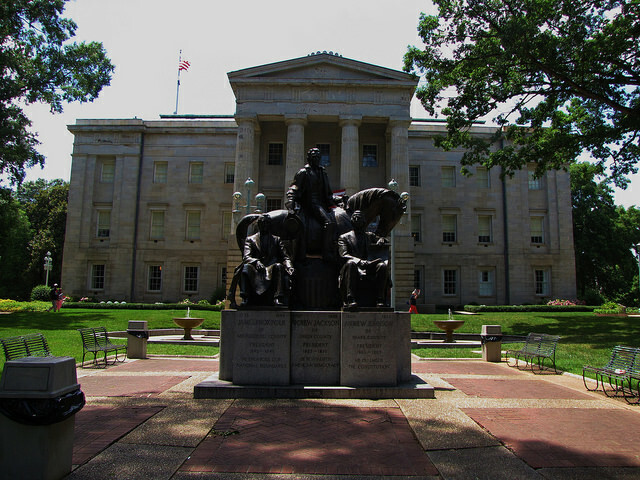 Raleigh itself was named after Sir Walter Raleigh and established in 1792 on 1,000 acres that were purchased from Lane. Although Raleigh had never set foot in North Carolina he had sponsored the developments and therefore the city was named in his honor. In the 19th century Wake County real estate really got going. Developments in the Wake County area became increasingly popular with the state capital being so close. Aside from the real estate in Wake County there was famous civil war battles that took place including the battle at Morrisville Station fought between April 13-15, 1865. Wake County, NC is largely a swing voting area, opposite of the State's conservative history. From 1828 to 964 the county was won by democratic presidential candidates in all but sic of the elections. From 1968 to 2004, Republicans won in Wake County every election but one which was when Bill Clinton carried it in 1992. The races have always been close, however. Wake County has a total area of 857 square miles according to the US census Bureau, with 22 square miles accounting for water. Wake County is largely spread out, and includes many different cities. Some of the popular wake county real estate locations include Raleigh, Durham, Cary, and Chapel Hill. These cities all have a large number of available jobs and strong local economies to support business. Some of the popular bodies of water in Wake County include Lake Crabtree, Neuse River, Crabtree Creek Lake Johnson, Falls Lake and Jordan Lake. Wake County, NC enjoys a moderate climate and temperatures during the spring, fall and winter. Summers are HOT and come with high humidity. The highs in Winter typically are around the low 50s while the lows reach the mid to low 30s. This makes the Winter's far more moderate than the one's experienced in the northeast parts of the United States. Summer temps are typically upper 80s and low 90s. In 200 there was an average density of 755 people per square mile and 258,953 housing units in Wake County. There were 240,000+ households in Wake County and over 52% of them were married people living together, and 34% had children under the age of 18. The median household income for the Wake County area was $54,988 and the median income for families was $67,149. The racial makeup of Wake County, based on the census of 2000 statistics reported a makeup of 72% White, 19% Black or African American, less than 1% Native American, Under 4% Asian, just over 5% Hispanic or Latino of any race, and the rest were other races. Wake County's unemployment rate is much lower than the national rates, and state rates as well says a report in July of 2010. In 2015, Glassdoor.com ranked Raleigh as the #1 place for jobs. The Wake County area is heavily influenced by the Research Triangle Park which provides a number of high-tech and biotech jobs for those who live in the Raleigh-Cary and Durham areas. The largest employers in the Triangle area include IBM, GlaxoSmithKline and Cisco Systems. Wake County real estate prices are largely based on the local economy and it's strength. Thanks to the strong local economy these prices have been increasing slow, and steady. With appreciation in recent years picking up by 1 or 2% points on average. There are many Raleigh Real Estate Statistics we provide to help consumers. In 2007 Forbes ranked Raleigh and Cary among the best cities for business and to build a career. CNN also ranked the region as one of the best areas for job growth and the top region for those working in technology. It also was ranked as the 4th best place for young professionals to find a job. Wake County is home to eight institutions including North Carolina State University, Meredith College, Campbell University, Peace College, Saint Augustine's College, Shaw University, Wake Technical Community College, Southeastern Baptist Theological Seminary. The Wake county public school system is filled with some of the countries top schools. You can search Wake County Real Estate for sale by school here. This searching feature gives users a ton of flexibility when shopping homes for sale in Wake County because it allows you to choose a school to find a home. nine charter schools, and 31 private schools located in Wake County, NC. There are a number of reasons people love to purchase Wake County Real Estate and one of the areas biggest attractions is the culture. From the performing arts, to visual arts there is always something going on in Wake County that will attract people to the events! 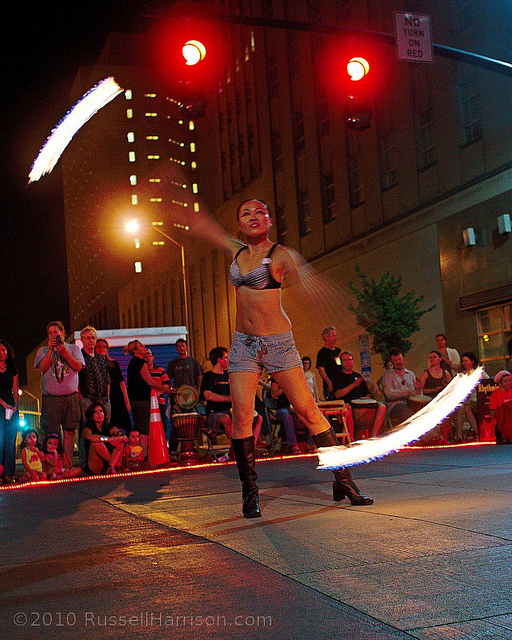 There are a number of theaters in Raleigh for musical performances, plays, and more. The large number of theaters makes Wake County a great destination for those who enjoy this type of entertainment, and fun. Between the musical concerts at The Walnut Creek Amphitheatre and The Duke Energy center for Performing Arts. 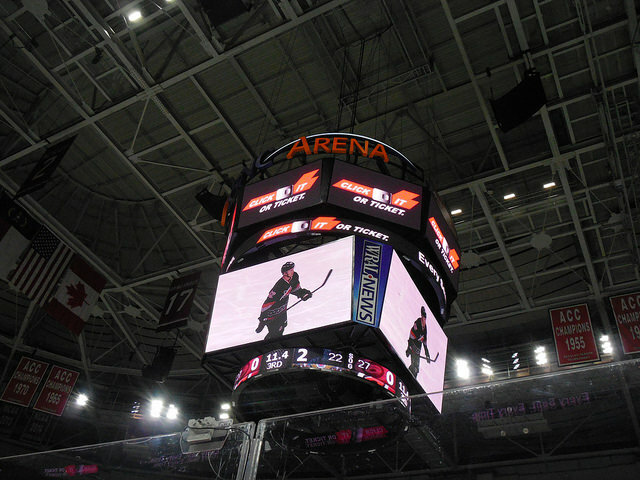 The only professional sports team in Wake County is the Carolina Hurricanes of the National Hockey League. The franchise initially started in Greensboro after departing Hartford, CT, and found themselves in Raleigh. The PNC Arena also hosts concerts and other public events. The Canes won the Stanley cup in 2006 over the Edmonton Oilers. The Carolina Mudcats are a minor league baseball team located in eastern Wake County, in Zebulon. College sports are huge in Wake County with North Carolina State University Wolfpack having the largest fan base of any sports team in the area. The team plays in the ACC (Atlantic Coast Conference) and their home basketball games are played at PNC Arena and their home football games are played at Carter-Finley Stadium. There are a number of other institutions in the area with great sports teams that compete at a Division II level. The transportation in the northwest part of Wake County is part of the reason real estate prices in the area are higher than others. 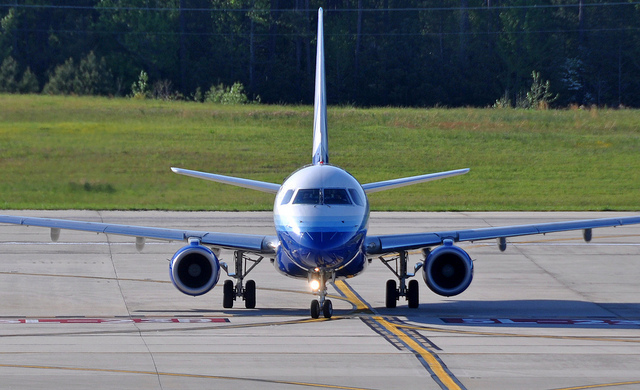 People who buy Wake County real estate want to be close to convenient transportation that doesn't impact their lifestyle, and the Raleigh Durham International airport offers that. For execs looking to move to the Raleigh area, they will find RDU a short commute from areas like North Raleigh, Cary, Morrisville, Durham and more. There are plenty of roads and major routes that surround Raleigh. The beltline consisting of I-40 and I-440 allows easy transportation around the triangle. From east Raleigh to west Raleigh the belt goes in a circle around the City. Other major roads include I-540, I-495, US 1, US 64, US 264, US 70, US 401, which you can see in the image on the right. 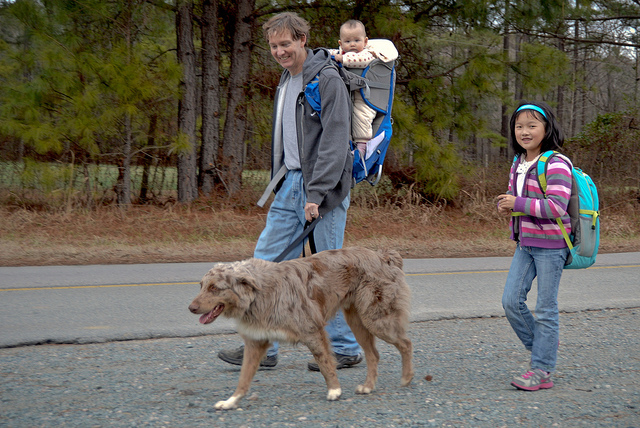 There are a number of parks and recreation in Wake County. In fact, the Wake County real estate located near parks is naturally priced higher than the homes for sale that aren't! 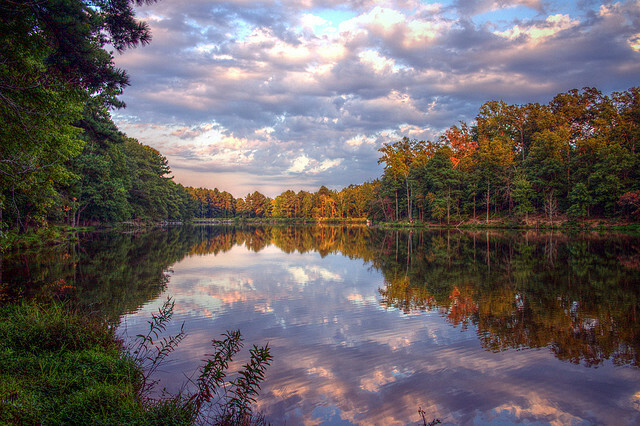 Wake County is home to three state parks including Falls Lake, Umstead State, and Jordan Lake. These areas are great spots to enjoy nature walks, jogs, and enjoy the peacefulness of mother nature. Jordan Lake is located near Apex and contains 45,000 + acres as well as being the home of bald eagles. Falls Lake and Umstead State are both located in northern Raleigh.